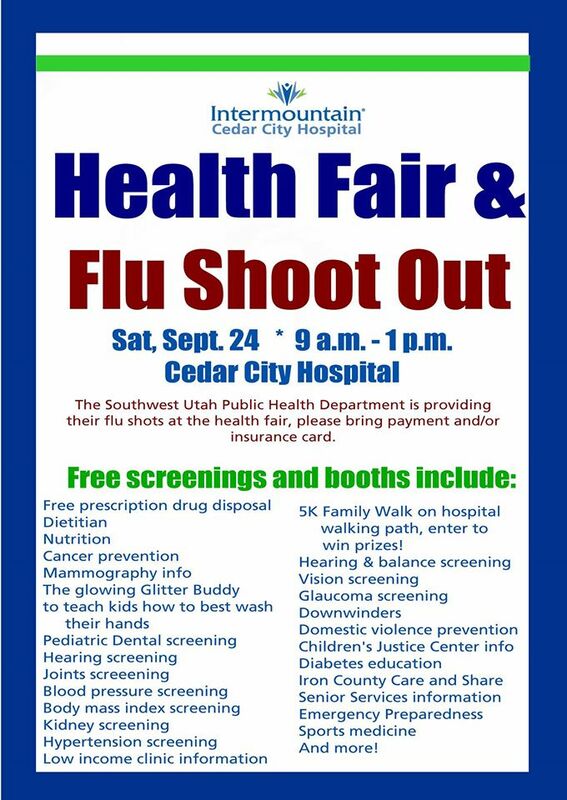 The Cedar City Hospital will be hosting their annual health fair and flu shoot out on Saturday, September 24th, 2016 from 9:00 am to 1:00 pm at the hospital. 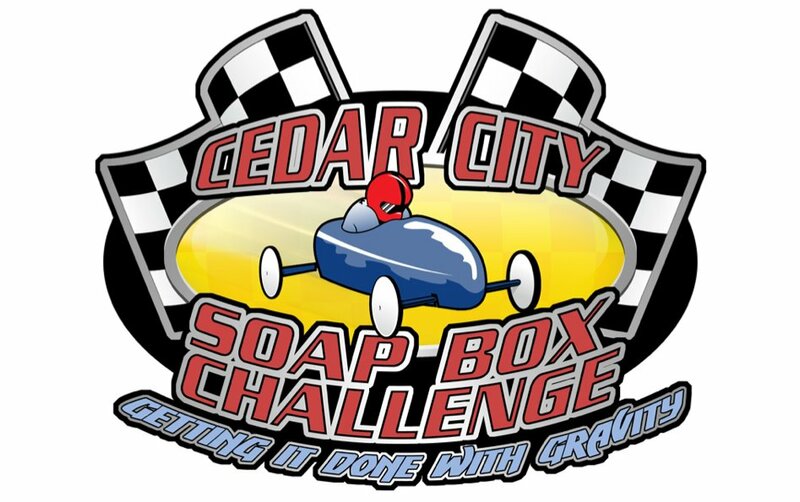 This event is for Cedar City and all of Iron County. The Southwest Utah Public Health Department is providing their flu shots at the health fair, please bring $20 payment or insurance card. 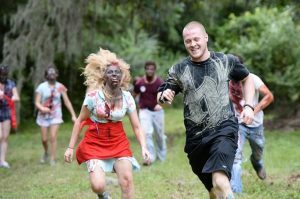 Wear a short sleeve shirt. Free screenings and booths at the fair include: prescription drug disposal, dietitian, nutrition, cancer prevention, mammography information, pediatric dental screening, hearing screening, joint screening, blood pressure & body mass index screening, kidney & hypotension screening, low income clinic info, 5K family walk, hearing and balance screening, vision & glaucoma screening, downwinders, domestic violence prevention, diabetes education, emergency preparedness, sports medicine and more! Thunderbird alumni nationwide will be flying back to Cedar City this week for an array of Homecoming activities.​​ “Whether you were the colors of the navy and blue of Branch Agricultural College and College of Southern Utah, the turquoise and coral of Southern Utah State College, or the red and white of Southern Utah University, these colors, and these ties run through our blood,” according to a SUU news release. The Kite Flight for Reading and Sight will be Saturday, April 25th, 2015 at the Cedar Middle School lawn next to Park Discovery from 10:00 am to 3:00 pm. 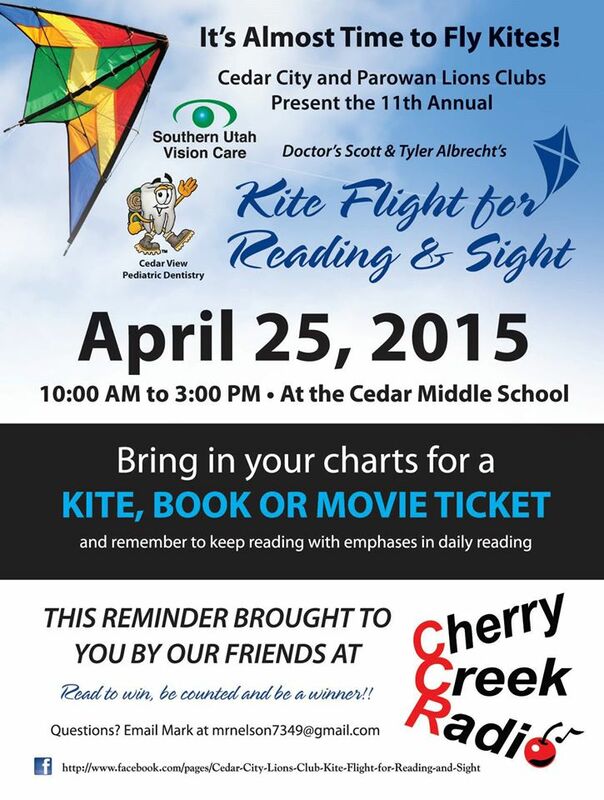 Have your child bring their reading chart to get a kite, book or movie ticket. 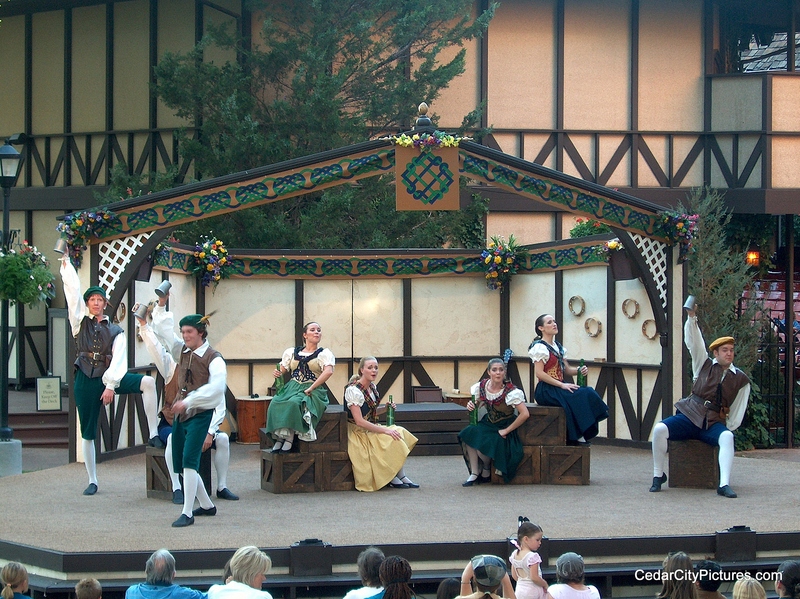 Presented by the Cedar City and Parowan Lions Clubs. 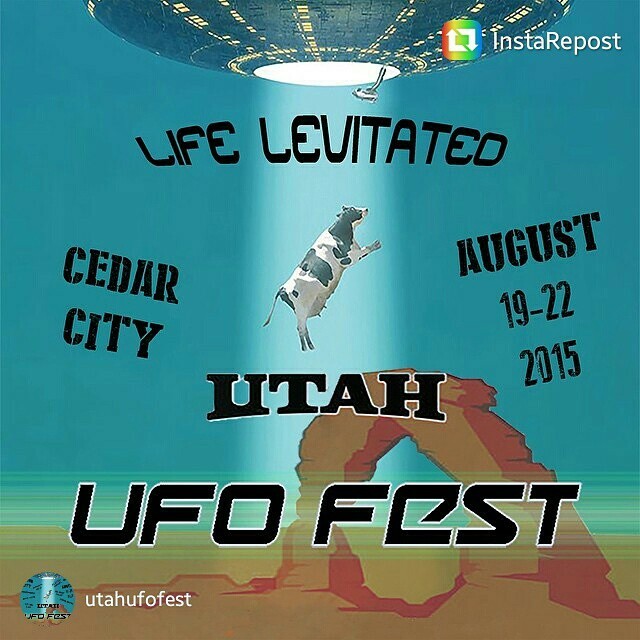 The Utah UFO Festival will be held in August 2015 and was started by Nathan and Joseph Cowlishaw. 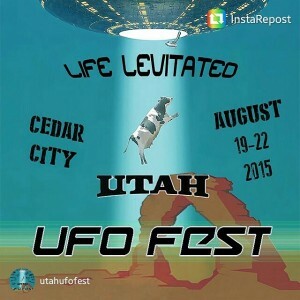 Events at the Cedar City UFO Festival include a day-long caravan and camping trip to Area 51, a UFO movie festival at the historic downtown movie theatre, vendors and entertainment at the main street park and keynote speakers at the heritage center. Speakers will include Travis Walton, Stanton Friedman, Kathleen Marden, the Navajo Rangers, Clifford Mahooty, Chris O’brian, Alejandro Rojas, Jim Mann, Stacey Wright, Erica Lukes, Richard Dolan, Dave Rosenfeld, Derrel Sims, Yvonne Smith and Jim Allen. 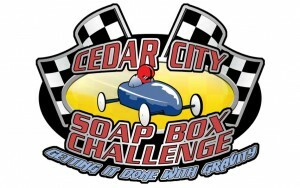 The Soap Box Challenge takes place each year. The July Jamboree takes place each year on Cedar City’s historic downtown main street. It will be Saturday, July 11th, 2015. 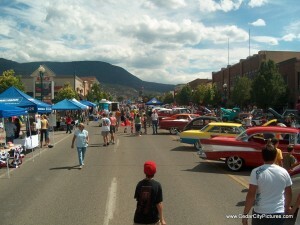 The July Jamboree features live bands, vendors of all kinds and a car show. 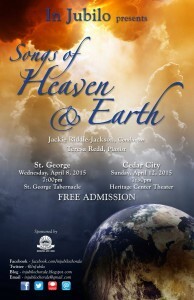 There will be an In Jubilo women’s choir concert titled Songs of Heaven & Earth on Sunday, April 12th, 2015 at 7:30 pm at the Heritage Center Theater. Free admission. Conductor is Jackie Riddle-Jackson and pianist is Teresa Redd.